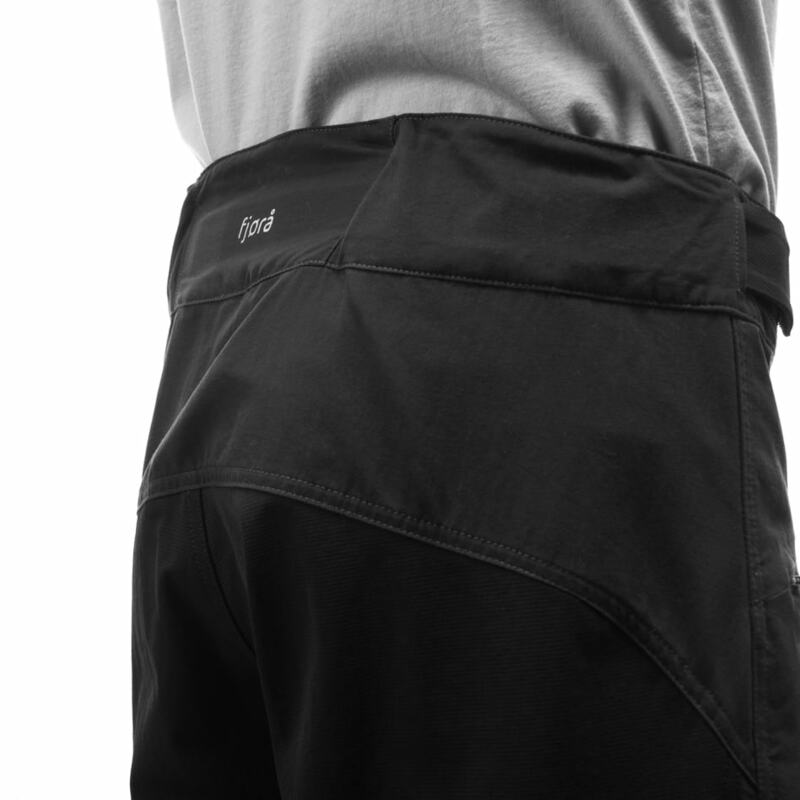 Ready to face colder days, the fjørå Windstopper Pants are a newly developed winter version of our favorite single track mountain bike pants, fjørå flex1. These pants have a very durable Windstopper® fabric in the front, knees and seat to provide warmth and wind protection when winter strikes. The rest of the pants are made of our flexible and comfortable flex1 fabric. 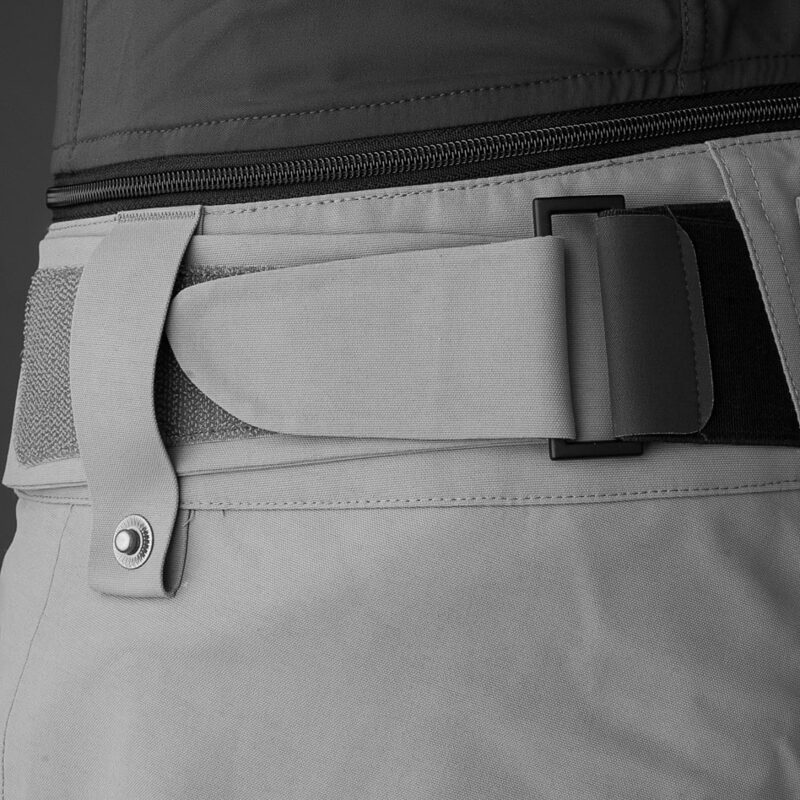 Other features include light weight silicon grip in the waistband, mesh venting, leg zippers and ankle tightening for a close fit, Custom-fit waist system™, crotch construction fitted for biking, two hand pockets and a thigh pocket and reflective details. With these pants in your wardrobe, mountain biking is definitely a year-around activity. Inside leg length in size L = 90 cm.